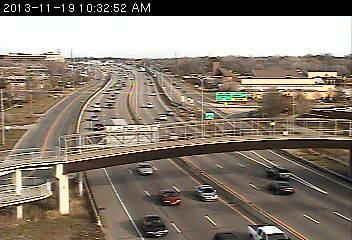 Traffic cameras on the Minnesota Department of Transportation's web site are back on line. A hard drive failure at the agency's Regional Transportation Management Center in Roseville took the cameras off line this morning, meaning motorists who tried to use the site to check traffic conditions for this morning's rush hour were unable to access the images. Motorists were still able to see the web site's traffic map which uses color codes to show areas where there is congestion and icons to indicate locations of crashes and road work. The site also lists accidents, road work and other hazards on the roads along with estimated travel times for selected routes. A MnDOT spokesman said the external video server went down sometime overnight meaning those outside the agency could not see streaming video or still images. The problem was corrected and images were available around 10 a.m.
Streetcars, buses or both for Midtown Corridor?